Why should we care about how technology really works? Why aren’t more women and youth learning how to code? Heather Payne is asking – and answering – these essential questions. Payne is the founder of Ladies Learning Code, a national not-for-profit organization that runs popular workshops for women and girls, a traditionally underrepresented demographic in the programming world. Named one of Canada’s 100 Most Powerful Women by the Women’s Executive Network, she is revolutionizing our approach to technology, education, and entrepreneurship. If software is created only by a small portion of the population – typically white dudes in their 20os – how is it going to be reflective of society’s needs, and an entire population’s needs?” says Heather Payne. It’s a powerful question that inspired Payne, a business school grad, to encourage thousands of women and girls to learn how to code,. To a growing legion of fans, students, and media attention, Heather Payne is transforming the world of tech, startups, and nonprofits. Since 2011, Payne has quickly expanded Ladies Learning Code from its Toronto headquarters to 11 cities; she also started Girls Learning Code and Kids Learning Code. Her latest venture, the for-profit HackerYou, offers courses taught by industry-leading professionals. She is also the founding director of Toronto’s Mozilla-backed youth digital literacy initiative. Payne has spoken at many conferences, including 99U in New York, meshmarketing, and EdInnovation, and has been featured on CBC’s The National and in The Globe and Mail. She was recently named one of Canada’s 100 Most Powerful Women by the Women’s Executive Network. She is a graduate of the Richard Ivey School of Business at Western University and has worked in corporate marketing and at startups for her entire career so far. 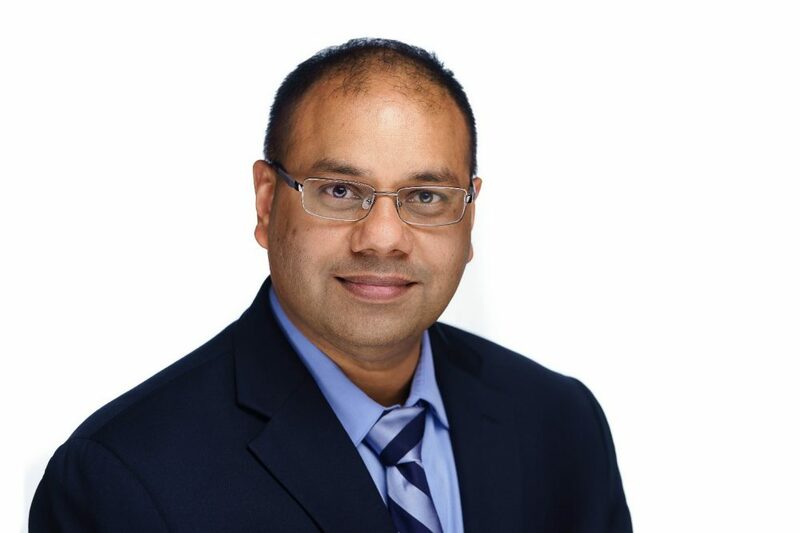 Dr. Anurag Purwar will present how he has serendipitously leveraged his research in mechanisms and robotics to 1) effect pedagogical outcomes for enhancing students’ learning and 2) develop technology for positive social and economic impacts. He will demonstrate how he discovered a connection between the major troikas of a research and teaching enterprise, viz., research, teaching, and innovation and leveraged it. He will present a broad overview of his research without any boring mathematics, but focus more on the technologies and tools that he has developed over years, which have helped students with their learning and led them to design and invent machines for social good.